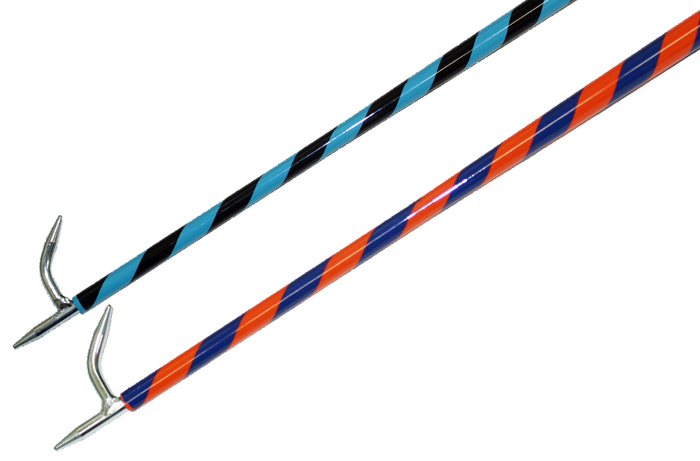 Sullivan's Twist Show Stick [*T*] : Highland Livestock Supply, Ltd, Products for all of your show animals! Welcome to the Jungle! New stylish colors straight from the jungle. Available in 60" Length.